Supported by the world leading forklift manufacturer Yale, DEMAC Forklifts will pass their support onto you through forklift rentals and sales. DEMAC has earned a reputation for its integrity & passion. 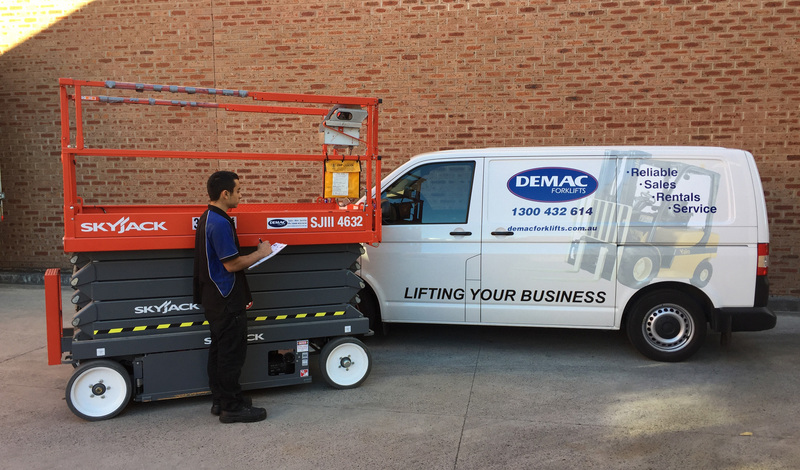 DEMAC has a wide selection of Pallet Jacks, Walkie Stackers, Forklift Trucks and High Reach Forklift Trucks for hire and sales. DEMAC will provide Excellent Customer Service and Support. the right business for your business – guaranteed.